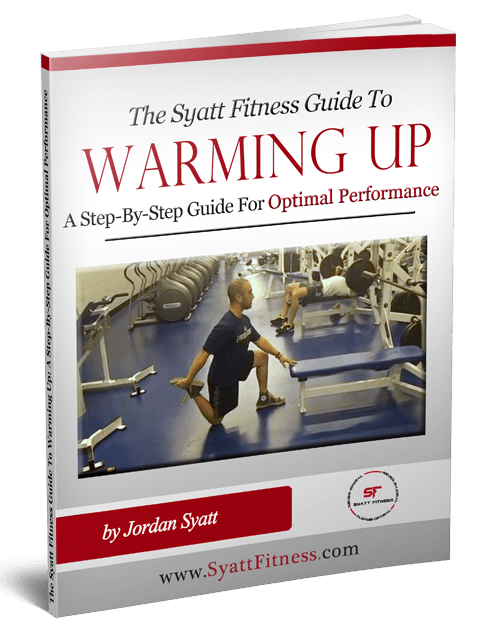 This book will provide you with a basic step-by-step process specifically intended to help you create your own warm-up routines. 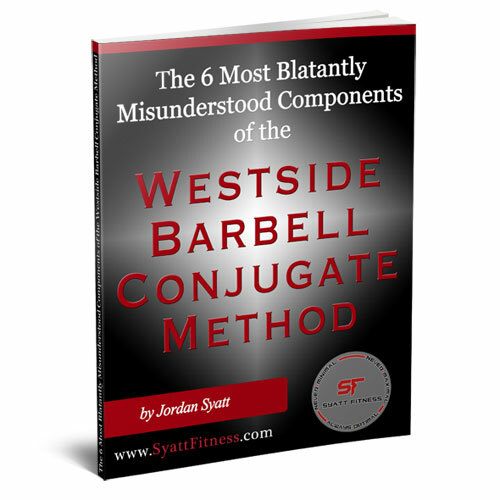 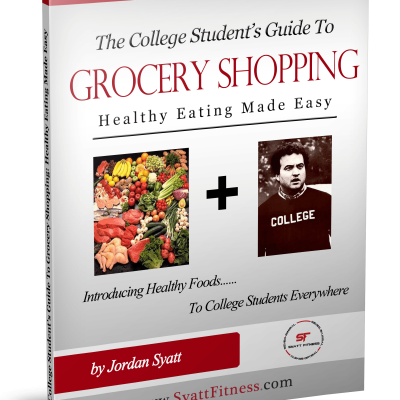 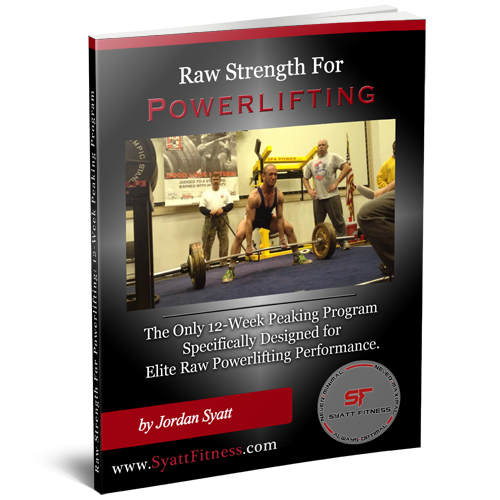 Inside you’ll find several templates, each of which offer numerous variations for upper body, lower body, and full body warm-up routines respectively. 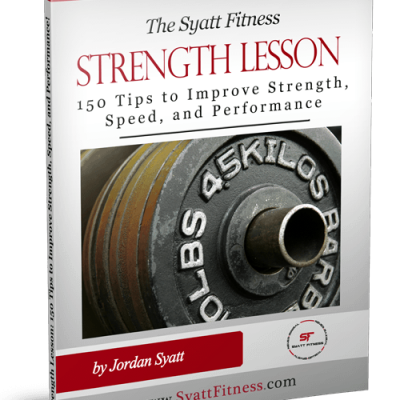 All you have to do is follow the instructions, watch the videos, and implement them appropriately within your current training regimen.